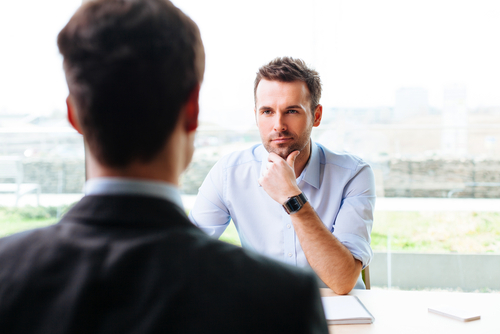 Most interviewing advice relates to what you, as the interviewee, should be doing. How to dress properly, how to tackle tough questions, how to conquer nerves, how to make a strong first impression. It’s all about you. But take a moment to think about the interviewer. Here is someone who is involved in making a big decision. A decision to hire someone. As a hiring manager, the decision to hire someone (or not) was always the biggest decision I would make in any given year. Make a great hire, and I would reap the benefits for (hopefully) years to come. A stronger team, better performance, better results. My boss would be impressed and I would command greater recognition and authority in the firm. Promotion might swing into view. Make a bad hire, I would own all the fallout. A disrupted team, impaired performance, people questioning my capacity to develop my business. And eventually the time and money costs of moving that employee out of my team – a performance management process and then the redundancy process. Net outcome: an unimpressed manager and maybe a hit to my career aspirations. So when you are next sitting in front of an interviewer – and particularly a hiring manager – take a moment to remember that while it’s all about you, it’s also all about them. So taking this new perspective into account, what does it mean for the way you approach your next interview? Suspend your disbelief for a moment, and imagine that your next interview is like a first date. With someone you have seen before, and, for you, it’s love at first sight. They don’t know you, but they’ve heard about you, and you have one shot to make them think that you are the one (please keep your disbelief suspended). Your mission on that first date is simply this: to get them to like you, to be interested in you, to be intrigued by you, to be challenged by you, and to be excited at the prospect of spending more time with you. Are they engaged, or bored? Are their eyes lighting up, or glazing over? Are they chatting with you enthusiastically, or politely passing the time whilst checking their watch? Are they opening up to you and sharing thoughts, or are they closed and cautious? Does the time fly, or does it drag? Is there any chemistry, or are you chalk and cheese? And then at the end of the date, are they excited at the prospect of seeing you again, or are they in a hurry to disappear? You can see where I’m going with this. 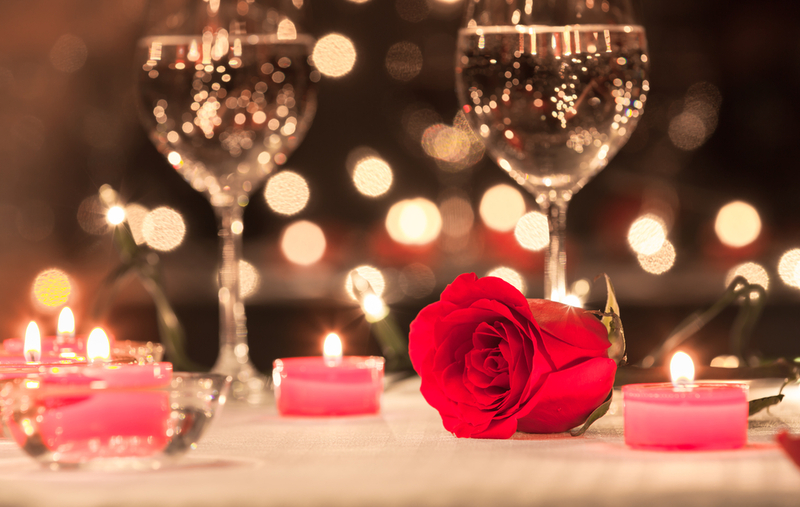 During your interview, you want to be doing whatever you can to make this the best date ever. You want your interviewer to fall in love with the idea of hiring you. Because, trust me, your interviewer really does want to fall in love with the idea of hiring someone, and get really excited about the prospect of spending a huge amount of time with their great new hire. So, now that you understand that this is your mission, what does it mean for your mindset and your behaviour in the interview? At this point, you might be thinking this is all a bit “touchy feely” or just disconnected from the nitty gritty of discussing competencies, going through your CV and having nasty brain teasers hurled at you. Well these are all important topics of course. But in my experience, once through to the interview stage, practically all candidates are smart, have solid competencies and answer questions well. But so rarely did a candidate ever get me truly excited at the prospect of hiring them. The vast majority of candidates just don’t understand these additional nuances which can tip a good performance into an outstanding performance. Humans are programmed to be social animals. Even if an interviewer doesn’t consciously realise it, if you are charming, they will be drawn to you, and be more confident that you will fit in well. They will have an instinctive feeling that you are a great hire – probably without even being able to verbalise what it really is that makes them want you onboard. So treat your interviewer like a first date, make them fall in love with the idea of hiring you, and there’s every chance they will!